Get in the Game. Upgrade Your Gaming Hard Drive. – SSHD is an easy, low-cost way to give your laptop or game console a powerful performance boost. 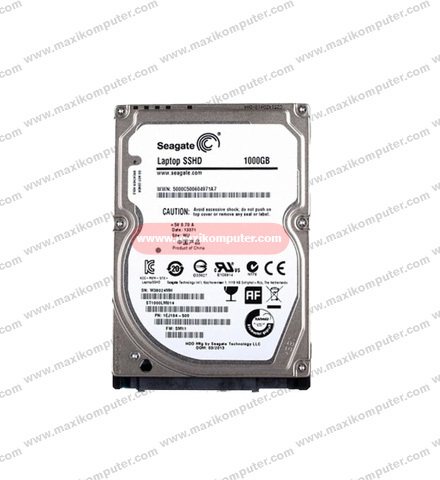 – Seagate Mobile and Laptop SSHDs integrate NAND Flash with traditional hard drive storage to create a hybrid drive with the blazing speed of NAND Flash and the huge capacity, incredible durability and affordability of a standard hard drive. – Store and access files, media and games faster than you ever thought possible with this incredibly fast and responsive 8 GB NAND Flash solid state hybrid drive (SSHD). – Enjoy the experience of equipping your PC with the ultimate storage technology for gamers, creative pros and other technology enthusiasts. – Save time with a drive that boots in seconds ? not minutes ? giving you the instant-on experience you?re looking for. – Game, work and store like you never before with an SSHD drive that is up to 4 or 5 times faster than typical hard drives in a PC. – SSHDs utilise Seagate Adaptive Memory technology to deliver SSD-like performance. – Both Seagate testing and independent reviews consistently demonstrate that Seagate Mobile and Laptop SSHD performance compares favourably to SSDs without sacrificing capacity in the name of cost. 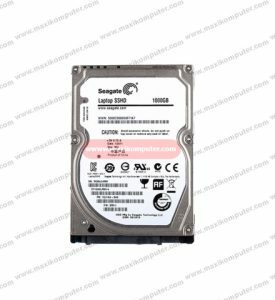 – Seagate SSHDs are designed to work in any standard PC or Mac laptop and console gaming devices that use a standard hard drive. – Unlike other hybrid solutions, there are no special drivers or software to install and configure. – It installs and works just like a hard drive?only faster!